It is important to understand how your diet and environment could be affecting your bowel flora and health in general. 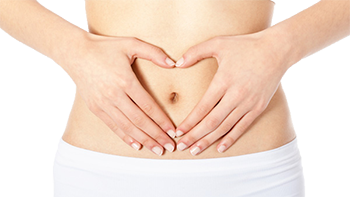 The health of the gut is central to every aspect of health. It is through our digestive system that we absorb all of the goodness out of our food. Digestive illness or dysfunction, are on the rise. Which impacts on many areas of our health and life. Our modern life can affect the health and integrity of the gut. Certain foods, micro-organisms and stress hormones are all involved. If the chemistry of your bowel is unbalanced then it can compromise the digestive system, causing you to suffer significantly. At Darwin Dietitians we can undertake testing into the area of microbial analysis and sympathetic nervous system activation. The percentage and types of bacteria in your gut. How the bacteria in your gut is affecting your overall heath. We are able to assist in identifying the root cause of any gut issues and help you to correct any problems that prevent optimal gut health and function.